Creativity Update: Drawing, Crafting, Writing, Photos, Explosions! My new local sponsor Old Skool Junk (interviewed here) and I met for my first product photography gig a couple of weeks ago. I love how the photos came out, and I'm excited to schedule future photo shoots. We share many artistic influences (cartoons! ), so it was a stimulating experience. We shared Sangria and snacks after the shoot and chatted about art trends in the community and beyond; there will be more collaborations in the future! If you're interested in hiring me for product photography drop me a line. At last, I have framed original artwork for sale at Southern Crossing Antique Mall! I'm not 100% happy with what I've got out, but it was excellent practice to create some original art as quickly as possible to familiarize myself with the steps in production. I'm planning to make more vintage-inspired art soon. Creativity Nights (AKA "Murder Night." For fun. And because we're killing it!) at 5 Points Coffee and Spice rage on, we've been meeting twice a week to keep our art mojo going strong! 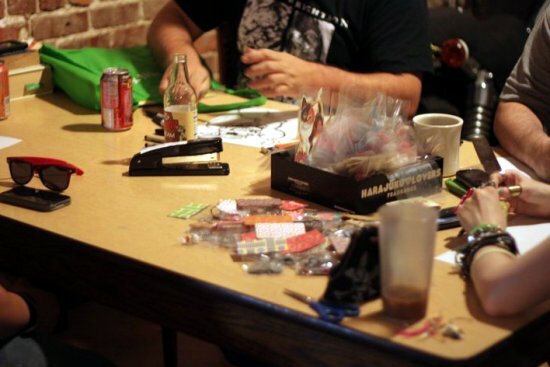 Future collaboration with art buddies include: sharing an Art Walk booth, creating an online and print comic, Riverside Arts Market antics, and web marketing projects. I'm proud to be involved in One Spark! 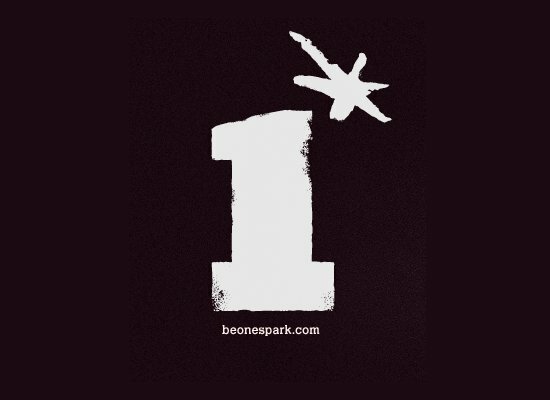 Be OneSpark.com is all about "fostering an environment in Jacksonville, Florida to build and scale new ideas." Come local readers, it's your duty to visit One Spark and spread the word. Tell your kids, tell your wife, tell yours husbands, tell the Twitters and Facebooks! We're getting creative out here! My first article was published late last month, Using Twitter to Promote Your Startup or Project. I look forward to writing more on local innovation; I'm passionate about encourgaining creativity and community. Contact us if you have any ideas or want to help the cause! Yet, the more I take on, the better I get at balancing multiple projects. The more I try, the more I learn. The more I accomplish, the more rampant energy I have for doing even more. So like that tenacious little train I keep going while focusing on getting things done and not getting things done perfectly. How are your creative projects going? How do you keep on top of it all? I'm currently trying....did I say trying to organize my things. 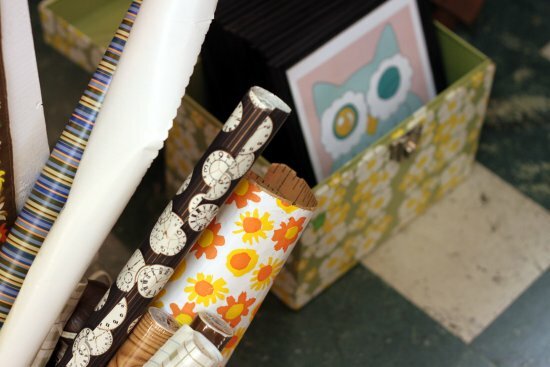 I have tools in the closet, craft materials in that closet, and it's hard to complete projects when your things are not in place or should I say the same place. 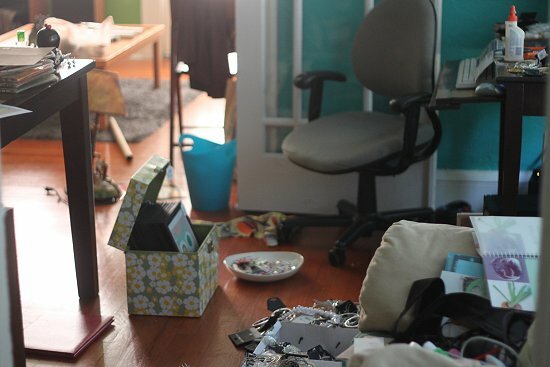 I have the same issue, lots of closets but no where to set up a real work space, so it's very hard to get to work on a project, supplies are everywhere. I still have not found my hammer. I've been using various odd substitutes, but I want my hammer. Photo shoots can be fun but also drains your energy when they are endless lol. I've been keeping with with my stuff this saturday, I'll be at a market selling my dear cupcakes and I've been going on and off to get ideas so my table looks cute and attracting. Miss Lou: They are definitely -always- draining, but when you're with the right people they are very rewarding. Good luck with your cupcake project, take plenty of pictures and let us know how it goes on your blog! I'm a bit OCD in that I can't get creative until things are organized! 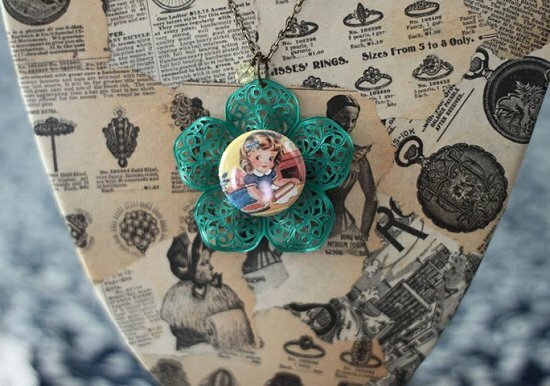 I'm lucky enough to have a whole room for it, but have been stocking it with vintage items for my store. I spent the weekend cleaning things up and now I feel totally inspired to get cracking, I just have to get my freelance work done during normal business hours so I can devote evenings to my creative projects. I know if I don't carve out specific time for it, it will never happen! Beth: Thank you for the helpful tips, I need them. It goes against my recent "Eff Perfection" motto, but I think need to stop and get organized first to save some time while making things! Hey Vanessa! Thank you so much again for taking time out of your super busy schedule to squeeze in a product photography shoot for my Etsy boutique. All the photos came out GREAT! I can't believe we got so much done in such a short amount of time and had fun doing so - I love a gal who can be efficient, productive, creative AND entertaining. If anyone needs professional product pics taken, this is the girl to get it done! OLDSKOOLJUNK: Thanks guys! I'm looking forward to future collaborations! fineandfeathered: I'm an obsessive lister, too! I don't always accomplish everything on the never ending lists, but I sure as hell...list..them...yeah, let me get to knocking off some of these listed things now.